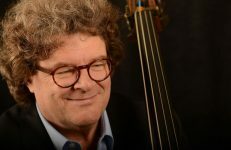 Hans Jørgen Jensen is currently Professor of Cello at Northwestern University Bienen School of Music. 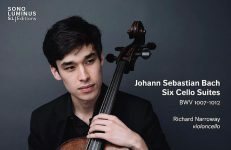 During the summers he is a faculty member of the Meadowmount School of Music and the Young Artist Program at the National Arts Centre in Ottawa, Canada under the direction of Pinchas Zukerman. 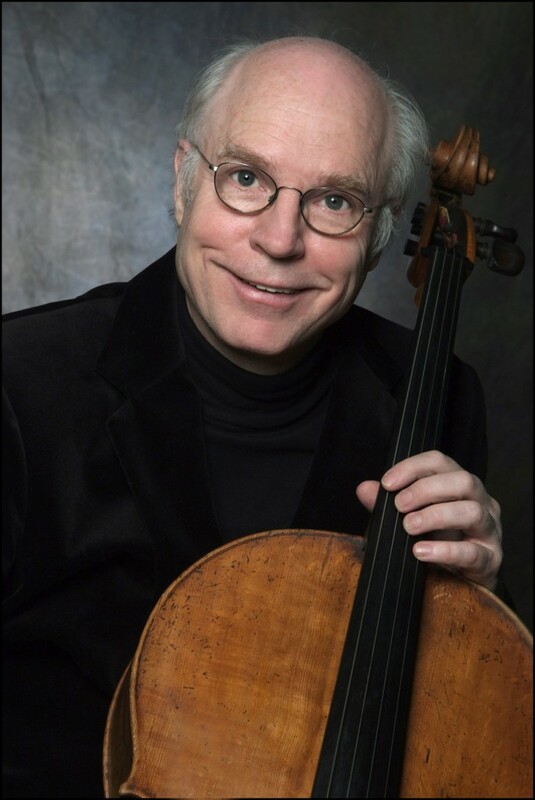 From 1979 to 1987 he served as Professor of Cello at the Moores School of Music at the University of Houston. He has been a guest professor at the Thornton School of Music at the University of Southern California, Oberlin Conservatory,The Eastman School of Music, the Tokyo College of Music, and the Musashino Academy of Music in Japan. 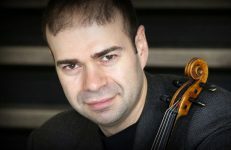 Hans has performed as a soloist and recitalist in the United States, Canada, Europe, and Japan including appearances with the Danish Radio Orchestra, the Basel Symphony Orchestra, the Copenhagen Symphony, and the Irish Radio Orchestra under the baton of conductors Simon Rattle, Mstislav Rostropovitch, and Carlo Zecchi, among others. He has given numerous workshops and master classes in the United States, Canada, Europe, Japan, and Australia. Hans’ former students have won numerous national and international competitions and hold positions in major music schools and major symphony orchestras. 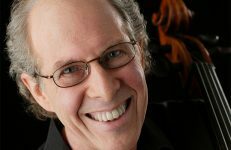 He has been named the 2010 ASTA Artist teacher and that same year was also named a Charles Deering McCormick Professor of Teaching Excellence at Northwestern University. He has also received the Northwestern University Bienen School of Music Exemplar in Teaching Award and been named the Outstanding Studio Teacher of the Year by Illinois ASTA. In 2001, Hans was awarded the U.S. Presidential Scholar Teacher Recognition Award by the U.S. Department of Education. The music publishing company E.C. 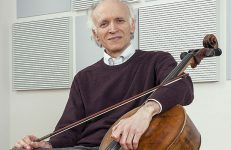 Schirmer of Boston has published his transcription of The Galamian Scale System for Violoncello Volumes I and II while the Shar Products Company publishes his popular cello method book, Fun in Thumb Position. Join Our Mailing List for Updates on Our Scores! Copyright © 2011-2016 | Ovation Press, Ltd.